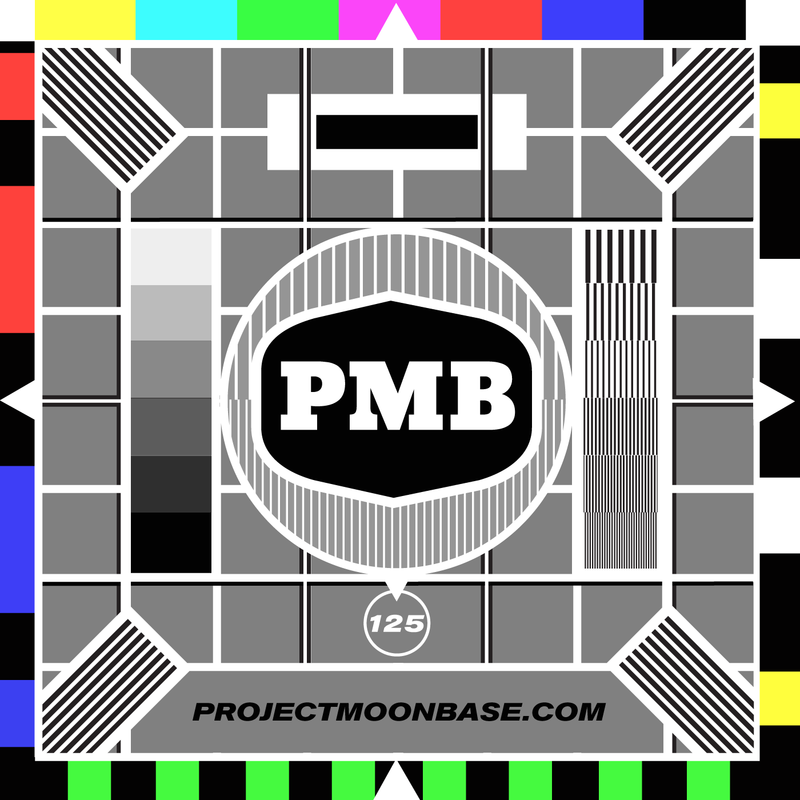 On this week’s show we pay a long-overdue tribute to the world of the test card, or more accurately the music played whenever the test card appeared on screen. We draw pretty heavily on the 9-volume set researched by Heinz Herschmann for the Apollo Sound label and also the sterling work of Steven Wills of Winchester Hospital Radio. We also have tracks from a couple of new releases, one of which may or may not be entirely fictional. This entry was posted in podcast and tagged Andy Clark, Budapest Radio Orchestra, Chris Carter, Mammane Sani et son Orgue, Orchestra Tropicana, Polish Radio Orchestra, The Bruton Beat, The David Snell Quartet, The Richard Neilson Group. Bookmark the permalink.